Browser Requirement: Mozilla Firefox with DJVU Plugin. 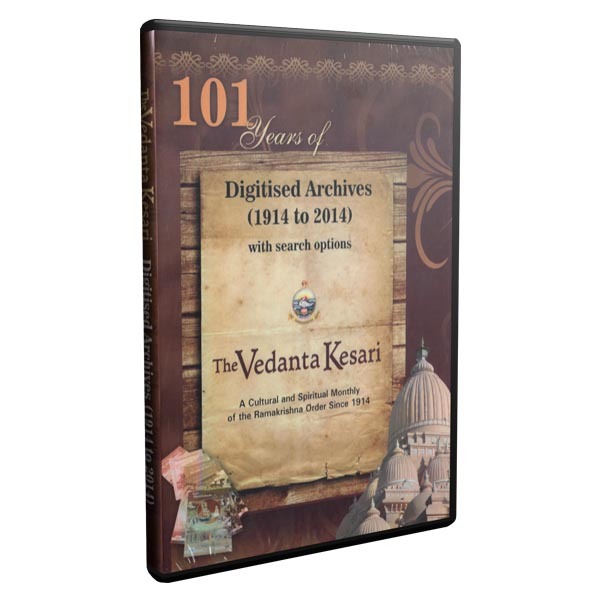 This DVD is a digitized collection of issues of the magazine The Vedanta Kesari in DJVU format(not PDF) with search facilities . 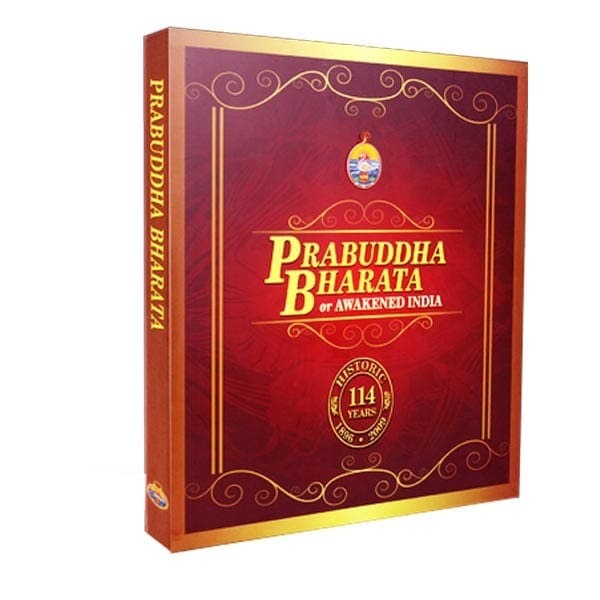 The Vedanta Kesari started at the instance of Swami Vivekananda in 1895 as Brahmavadin has been effectively disseminating Indian Ethos and Values with uninterrupted publication for the last 96 years. It has been acclaimed for its consistent, committed and constant endeavor to uphold and spread India’s eternal wisdom, of the essential divinity of man and the corresponding unity of all creation. On Microsoft Windows based Computers and Laptops the DVD plays automatically. a) Please install DjVu plugins available freely on the Internet for Mozilla Firefox Browser (Recommended). Link: http://www.caminova.net/en/downloads/download.aspx?id=1.